As we are used to, Windows is automatically downloading and installing the latest updates released by Microsoft, whether we are talking about stability improvements, security updates or bug fixes for various apps from Windows Store. But, unfortunately, more and more Windows 8.1 users are complaining about an issue that is occurring while the update is being flashed. 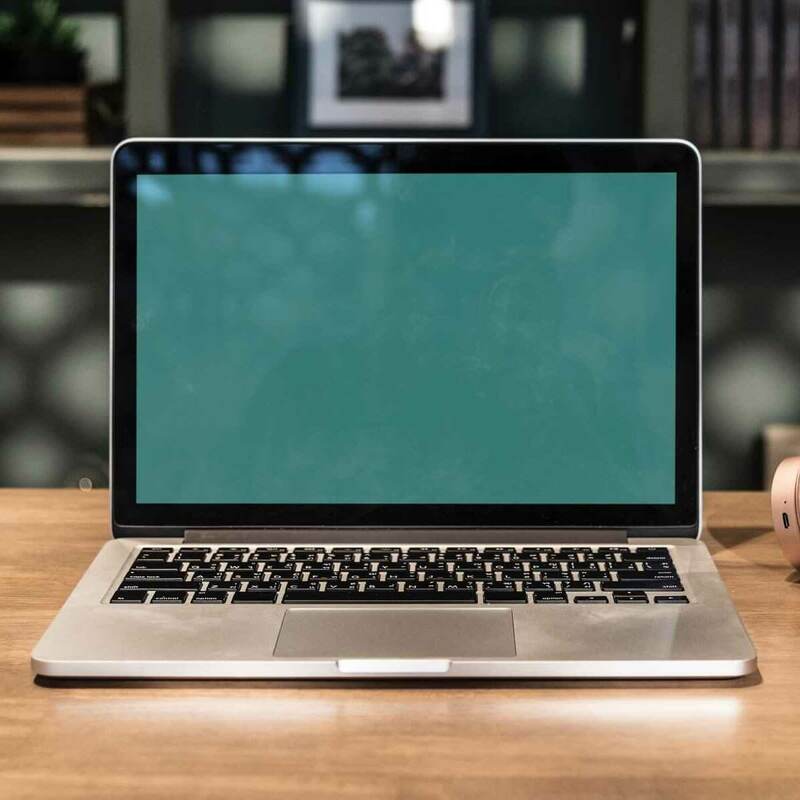 Usually, this problem occurs after downloading the proper update and after the first restart (you will be prompted to reboot your Windows 8.1 device in order to enjoy the new OS update) is completed. Basically, the following alert will be displayed on your device and the screen will just freeze there: “We couldn’t complete the updates undoing changes”. If you think that a force restart might resolve this issue, well we have bad news for you. Unfortunately you will be facing a boot loop, but to be more precise here are some details on the matter: so first you will be prompted with the “We couldn’t complete the updates undoing changes” Windows 8.1 alert; then you will force restart your computer and then you will get something similar with “Installing Updates 15% We couldn’t complete the updates, Undoing changes, Don’t turn off your computer Restarting …”; and from that point the process will just go on and on and on. 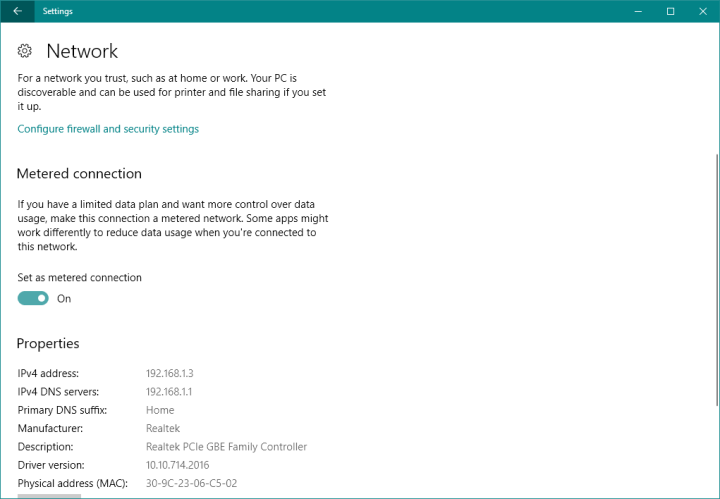 Anyway, if you are facing this error on your Windows 8.1 system, don’t worry as you can easily address the same by uninstalling the recent updates from your device. In order to do so, just follow and apply the guidelines from below. We couldn’t complete the updates undoing changes won’t turn off your computer – This error appears after a Windows update failed to install on your computer. We couldn’t finish installing updates Windows 10 – This error message appears if Windows is not able to finish installing an update. We couldn’t complete the updates undoing changes Server 2012 R2 – As the error message says, this problem appears when you’re unable to install a certain update for Windows Server 2012. Failure configuring windows updates undoing changes don’t turn off your computer – This problem causes an infinite boot loop, because Windows failed to configure updates. Windows 10 undoing changes stuck – If installing a certain update failed, there’s a chance you’ll get stuck on the “Undoing changes” window. We couldn’t complete the updates undoing changes HP – Update installation fails are characteristic to some HP laptops. We couldn’t complete the updates undoing changes Dell – Update installation fails are characteristic to some laptops, as well. If on your computer you have two or more operating systems installed then when you will be rebooting your device, you will be seeing the operating system selection screen; from there just select “Change Defaults or choose other options”. If Windows 8.1 is your default and only OS, then when restarting your computer press and hold down F8 or SHIFT F8 to load the advanced startup screen. From the Advanced Startup Screen select “Choose an Option” and pick “Troubleshoot”. Go ahead and select “advanced” options. 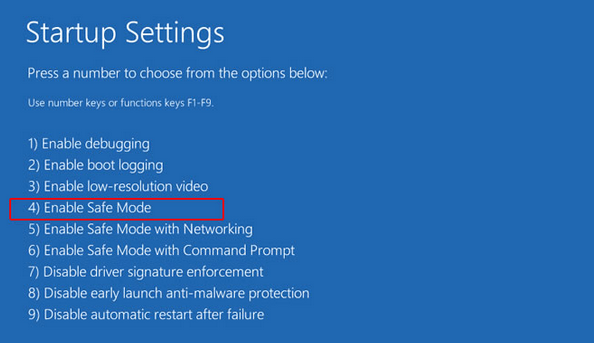 From the next window tap on “Startup Settings” and from there choose “Enable Safe Mode”. Now, go to Control Panel, choose “Programs and Features” and from the left panel of the Control Panel window select “View Installed Updates”. At this point, you need to uninstall all the recent updates. Then restart your computer and you are done. Some users have reported that running the DISM (Windows Deployment Image Servicing and Management) resolves this issue. 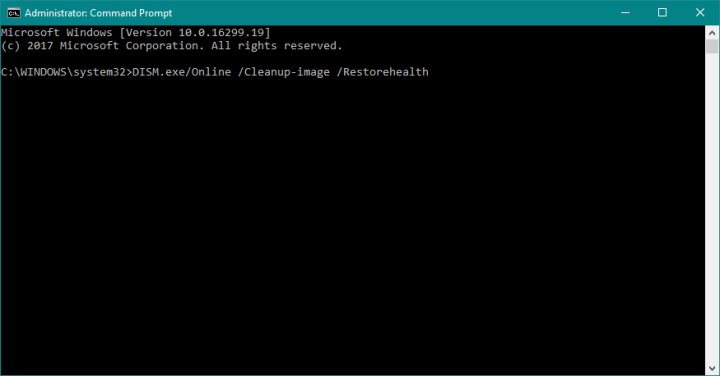 In case you don’t know what DISM is, it’s built-in tool for resolving various issues within the Windows operating system. And it might be helpful when dealing with the “We Couldn’t Complete the Updates/Undoing Changes” error, as well. 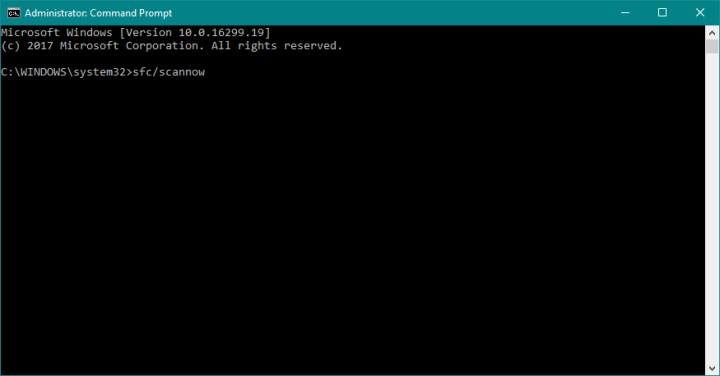 Press Windows key + X and start Command Prompt (Admin). Be sure to replace ”C:RepairSourceWindows” path of your DVD or USB. The operation should last no more than 5 minutes. 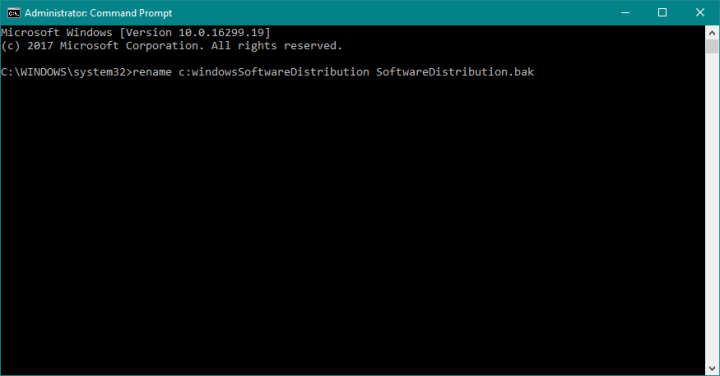 The Software Distribution folder is used for storing temporary files needed for installing Windows updates. If at least one of these files gets corrupt, you’ll have troubles installing Windows updates. So, even though we wouldn’t touch this folder under normal circumstances, it’s actually a good idea rename it now. Renaming this folder will force Windows to create a new, clean one. And hopefully, your problems will be solved. 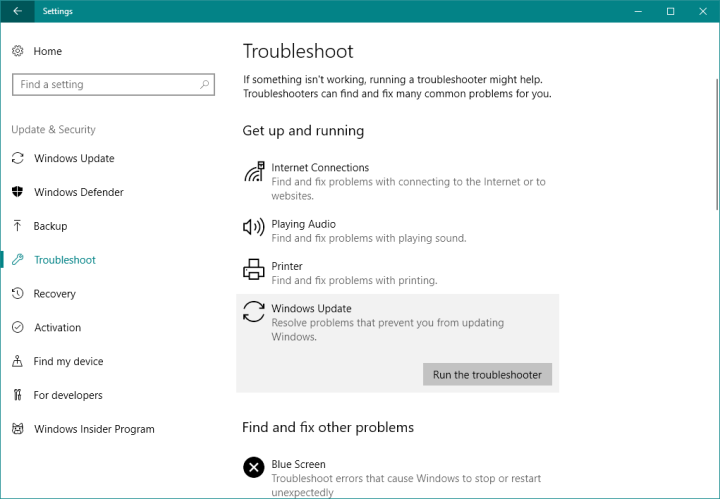 Starting from Windows 10 Creators Update, you can use a new troubleshooting tool that’s placed into the Settings app. This is a universal troubleshooter, as it deals with various issues within the system, from network problems to failed updates. Head over to Update & Security > Trubleshoot. Under Windows Update, select Run the troubleshooter. Some users also reported that enabling the App Readiness service solves the “We Couldn’t Complete the Updates/Undoing Changes” problem. Although we haven’t tested this method yet, it could actually prove to be useful. Find the App Readiness service. 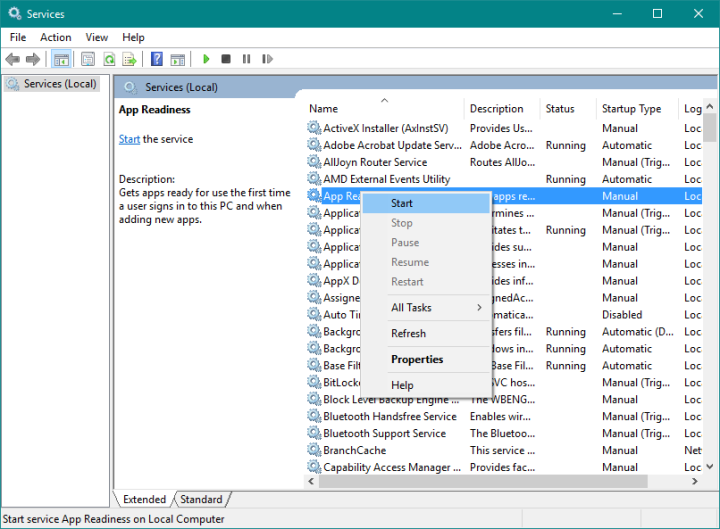 Right-click App Readiness, and select Start. Go to Search, type cmd, right-click Command Prompt, and go to Run as Administrator. You can’t win a war against Windows Updates. Even if you find a way to block them, you’ll eventually have to update your computer. There’s really no way around it in Windows 10. But we’re not trying to block updates on your computer forever. If the most recent update caused havoc on your computer, we’ll simply skip that one. But there’s a catch, there’s no legit way of blocking Windows updates in Windows 10, like it was the case in previous versions of the system. You’ll eventually have to switch your connection back to ‘normal’. But at least you’ll be safe until Microsoft replaces that troublesome update with a working one.